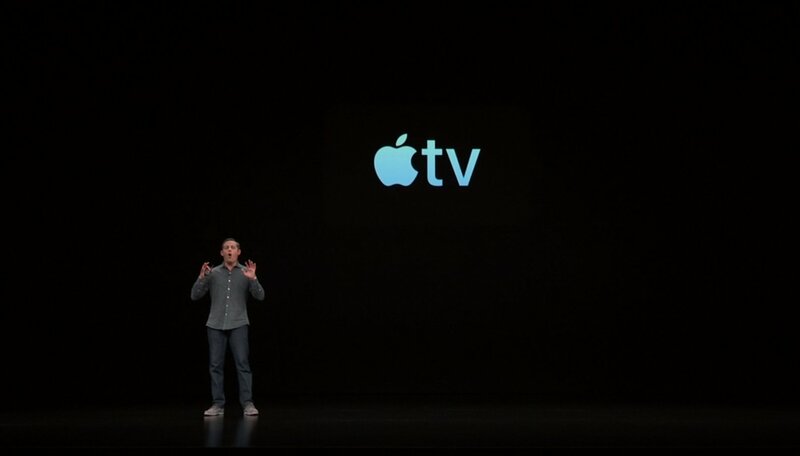 During a special event hosted today from the Steve Jobs Theater at its Cupertino campus, Apple announced its all-new AppleTV app. Within the app, Apple will offer access to some of your favorite content providers within its ecosystem through the new AppleTV Channels. Providers like HBO, Showtime, and Stars will provide subscriptions through the AppleTV app and allow viewing through one unified interface. You can follow more from today’s Apple special event by on Shacknews by navigating to the front page or checking out our Apple Special event hub. This seems exactly the same as other providers of channels. In fact, the examples look a lot like Fire TV.